Waxing is a determining step in case planning. 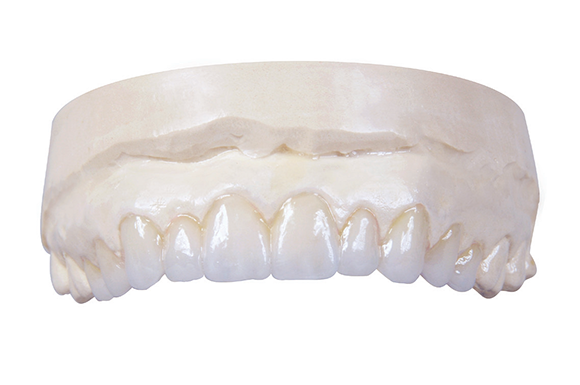 Wax-up lets you show to your patient a three-dimensional image of the finished treatment plan. 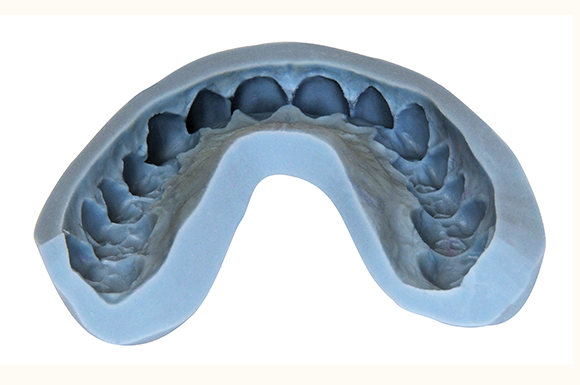 At CRH Oral Design, we offer the most realistic wax-up possible. 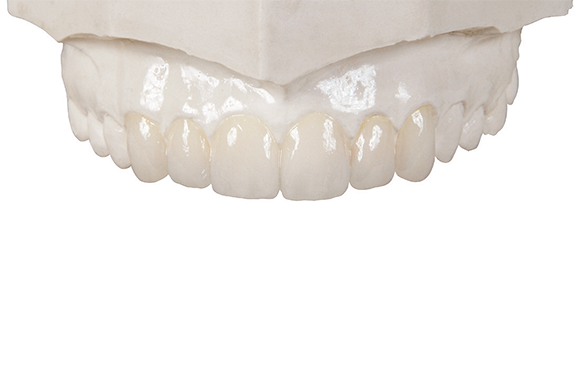 It is the quality of the wax-up that will help your patient go beyond imagining their dream smile to actually seeing it. Moreover, wax-up can be used as preparation guides for tissue and bone-graft operations, and they can help determine proper placement and angle of implants.They are all crafted by our skilled technicians with a perfect understanding of anatomy and function, for ultimate provisional restoration. Effective communication between labs, dentists, and patients is crucial. A diagnostic wax-up is a valuable communication tool. 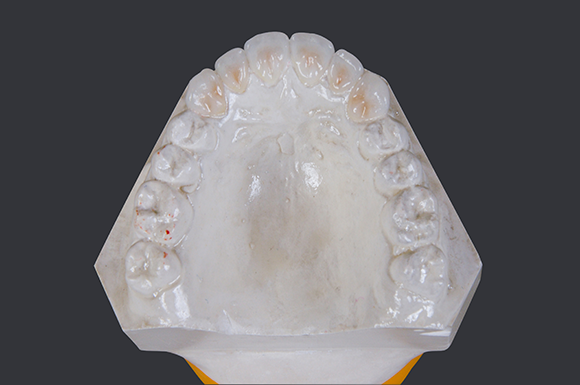 Incorporating the use of a diagnostic wax-up is a relatively small investment that will pay dividends in saved time and increased patient satisfaction.